A reality or just another thought bubble? In a recent focus survey, 80% of workers in the CBD said they would use a Telehealth solution to consult THEIR OWN GP and 30% would change their GP to access this service. 78% of travellers attending travel advice consults in Melbourne indicated that they would use a Telehealth solution to consult their own GP in the event of illness overseas. Travel insurance has a $100 – $500 excess per item per event per patient whereas an online travel consult would only cost $40-60 and the GP can send a script anywhere in the world for the traveller to take to a pharmacist and get their medication. Increasingly Doctors are avoiding attending nursing and residential homes because of time and financial factors as well as the traveling involved. This is forcing patients to use after-hours locums leading to fragmentation off care with potentially obvious concerns. Telehealth is the obvious solution, allowing patients to access their trusted GPs from the comfort of their residences, at suitable times. A recent study by the RACGP has shown that while 80% plus of GPs have computerised patient files, only 47 % would embrace a Telehealth solution. Why is General Practice so slow in accepting change? One reason is that technology can be deemed daunting, cumbersome and counterintuitive. 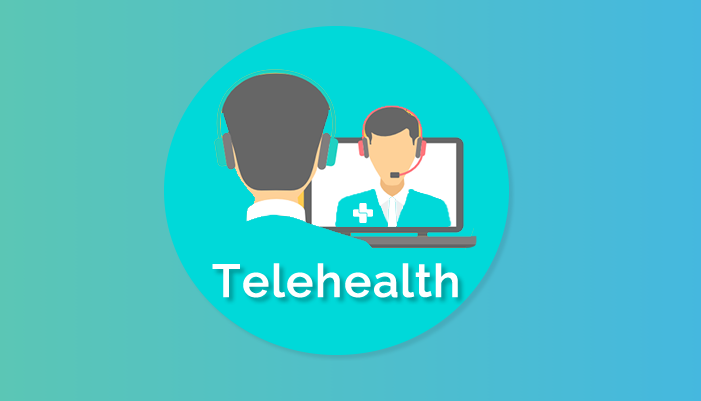 AutoMed Systems is proud to announce the arrival of a fully integrated Telehealth service that allows the patient to make an appointment online as they would any other appointment, lets the GP notify the patient 5 min before he/she is ready avoiding lengthy delays and automatically arrives the patient in the practice management software waiting room. The consultation is conducted intuitively via the AMS mobile app and payment is processed automatically at the end of the consultation. It does not matter whether the patient is at home, in the CBD, in a nursing home or in Vietnam. This new addition is available to all practices using BP or PracSoft / MD, WITH NO CHARGE TO THE PRACTICE FOR THE CONSULTATION. Visit https://automedsystems.com.au/start-free-trial/ to start a trial.